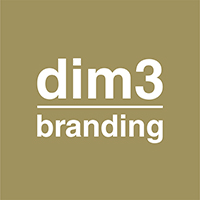 dim3branding is a creative, international, and business-oriented studio. 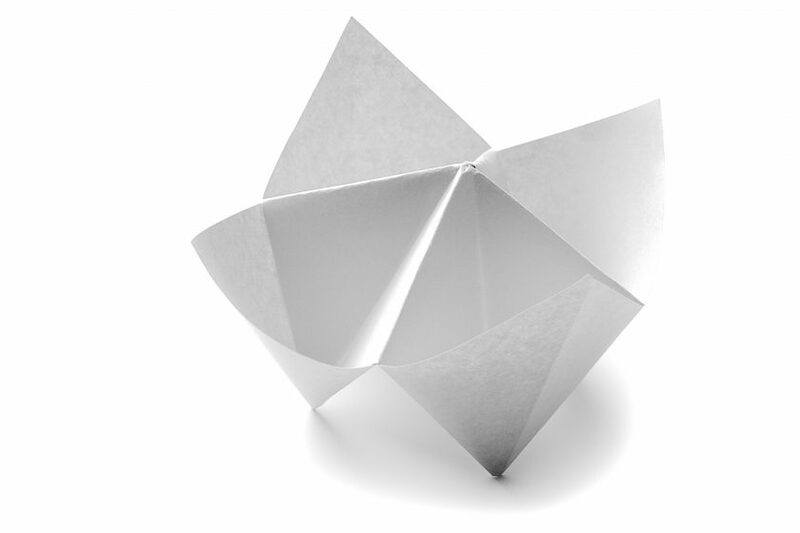 Brands, firms, and organizations are looking for different ideas to accelerate the pace of change. Companies’ strategies at a certain point may need to be refreshed, or what they offer may need to be updated, and this is when dim3branding’s creativity steps in. Our capacity to listen, understand, and anticipate trends and shifts in all areas and all industries blooms in our imaginations.